Often misunderstood. Unfairly so. 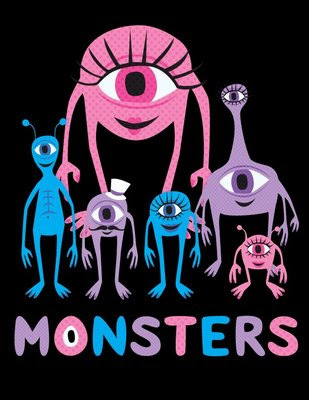 Monsters are people too. Sorta.